Assemblywoman Lorena Gonzalez, D-San Diego, introduced a bill Wednesday to eliminate California’s tax on diapers, which she said could save families with babies and toddlers as much as $100 a year. Gonzalez said food and prescription health products are among the personal necessities exempt from the state’s sales tax, but levies are still placed on diapers. “There’s no question that diapers are an absolute health necessity for young children and it’s time that California’s tax code treat it that way,” Gonzalez said. “Besides keeping babies healthy, diapers need to be available to new parents to access child care for work,” said Gonzalez, a mother of two older children. Gonzalez said a lack of access to diapers can severely restrict childcare options, as nearly all child care providers require parents to leave a supply with the facility. The lack of child care access is often a major barrier to employment for new parents, especially single mothers, according to the Gonzalez. Sen. Joel Anderson, R-Alpine, is the bill’s principal co-author. 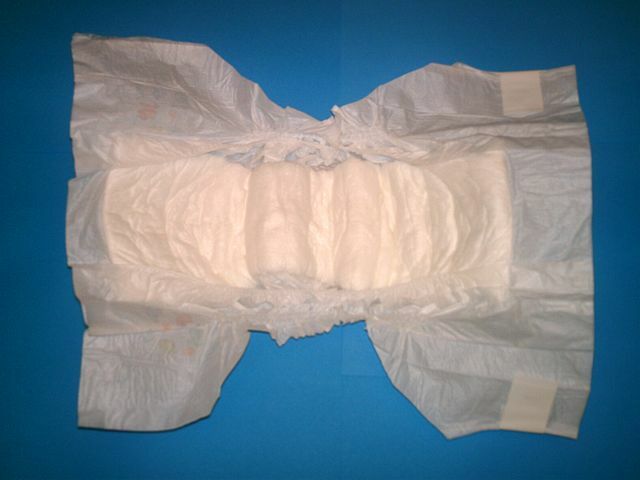 Gonzalez said six states exempt diapers from their respective sales taxes — Massachusetts, Minnesota, New Jersey, New York, Pennsylvania and Vermont. Gonzalez said there are an estimated 1.27 million children in California under the age of 2 and a half whose families would benefit from the elimination of the diaper tax.